Home / Mixed Bag / Reader Appreciation Award ! 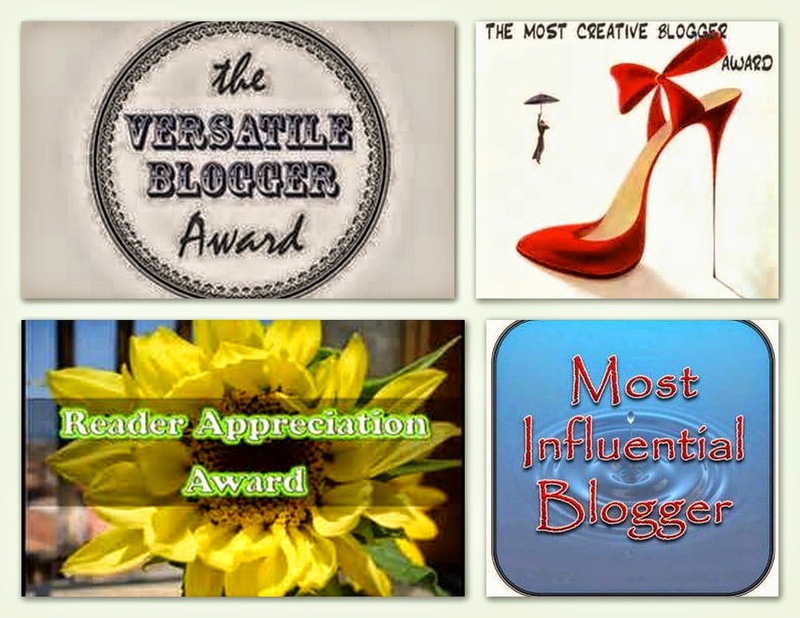 Swathi who blogs at Flightless Bird Thoughtful Wings and Natasha from POINTS TO PONDER have BOTH been kind enough to shower their Blog Love to me in the form of this Blog Award nomination. This is a chain of 4 awards, as seen below ! I am stubborn, thats not a bad thing because I never give up when I fail. I might not be an conventional Hard working person, but I work Smartly ! I always feel there is so much to do, and so little time. That makes me so restless! I LOVE Awards, we all do love being appreciated for what we do right? Hi Ananya, thanks a ton for the award and its been a kind of you to nominate me. Though I am not accepting awards for some time, I will mention the award. I can't thank you enough for being warm to me and wish u all the best..keep rocking and conquering the world. Thank you so much Ananya.